More and more people are getting social media involved in their daily activities and using social media as source for news. As we constantly use social media for means of entertainment and communication, technology is also helping out making communication more interesting and fun. In this topic, we discuss how emoticons can play a big part on placing expressions through online chatting and posting on the net. Another tip on placing expressions online is through using a Photo Editing Software to help you express emotions and place your thoughts in a picture. This also helps place in mood when chatting. For anyone who wants a simple emoticon software, you can download the Simple Emoticon Maker version 1.0 software. 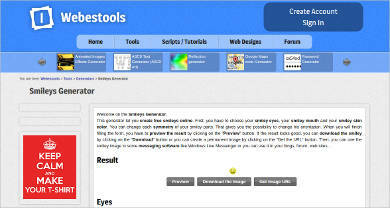 Its main focus is to let you compile VEM emoticon files. It’s an easy to use online software as it lets you encode an emoji you want and the system prints out the final version for your emoticon. For chat enthusiasts that want more emoticons and other themes to choose from, download the GetSmile software. It’s easy to use, and some features include the ability to insert smileys in messages quickly, it works with other chat platforms, and you can organize thousands of smileys. For those who don’t want to download any smiley software but wants to edit smileys, you can use the Smileys Generator software online. Some features include changing symmetry of smiley parts, creating free smileys online, download options for the final output, and preview options for your creation. For someone who wants quick smileys with a variety of options, you can use the HipChat Emoticons software. Features include a variety of emoticons for you to use, and links are provided for you to to copy and paste on chatboards. 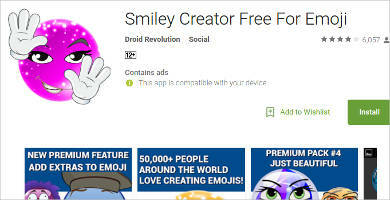 To enhance your smileys, try using an Icon Maker Software. 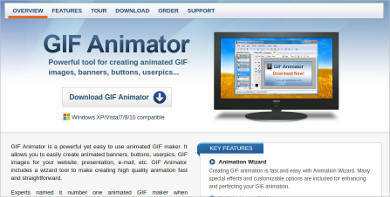 For graphic enthusiasts that want more detail in expressing emotion, or simply want to have fun emoticons, download the GIF Animator for Windows. Features include an animation wizard, which also give you options on how to give emoticons life, an image editor, software supporting multiple graphics formats, and the software is easy to use. This should be able to save your time figuring out how to use the software. Mobile users also have the option to make emoticons while on the go. You can use the Smiley Creator Free for Android. Some of its basic features consists of variety of smiley options to choose from, creating your own emojis, and the option to share output through social media sites. The software can hep you out right away on choosing emoticons. For anyone who wants to download a popular software for emoticons, you can use the EZ Emoticons software. Basic features include large icons, options for animated emoticons to use, and it’s also downloadable. 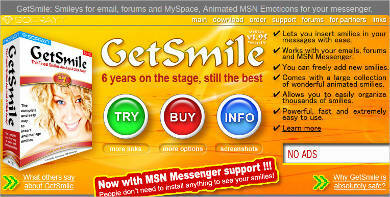 Note that this software is only available for MSN messenger users only. Emoticons have really been a big help to express emotions in chatting, or posting through social media. If you aim for a bigger and more detailed creations, try searching for a Poster Maker Software.